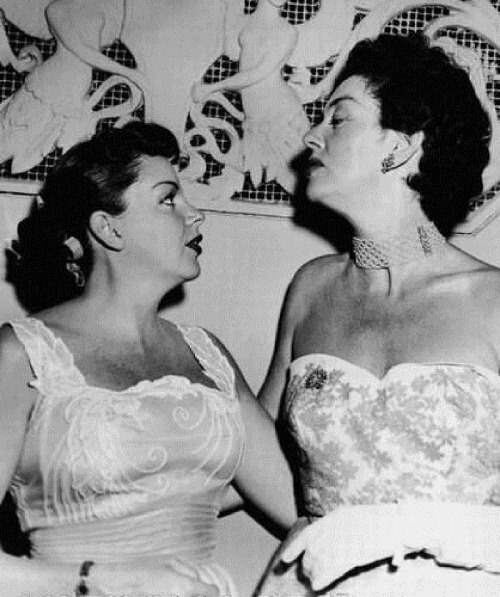 June 29, 1934: The first night of a planned two-week engagement for “The Gumm Sisters” in Colorado, eiBlakeland Inn in Littleton, Denver. 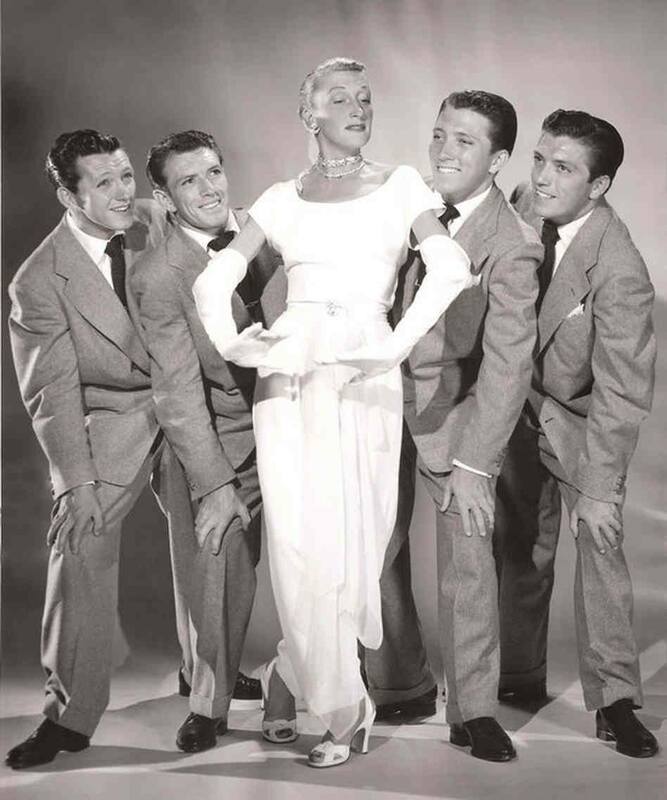 The club had been raided by the police the previous night and even though it was closed, the owner stayed open for himself and his friends and was so impressed by the girls that he paid them for the week and also got them a booking in Colorado Springs. 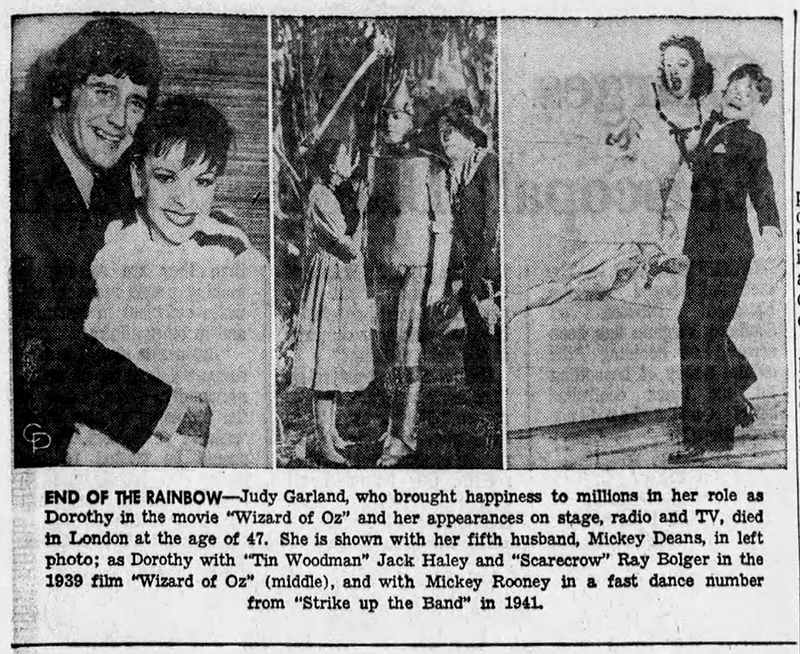 Judy took a break from filming the “Babes In Arms” number for the film of the same name to go over to the NBC Studios to participate in the “Maxwell House Coffee Time – Good News” program that was devoted to “The Wizard of Oz,” promoting its upcoming August release. 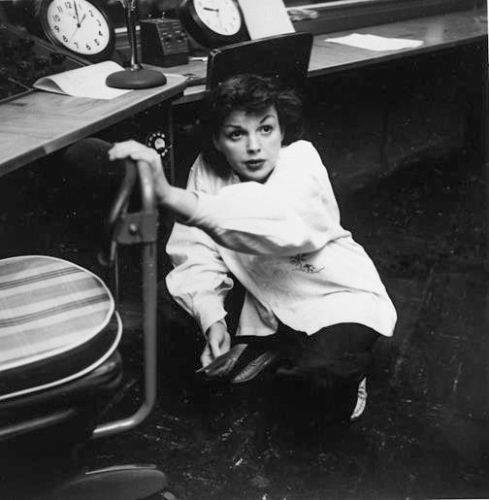 Earlier in the day, Judy was at MGM filming the “Babes in Arms” number for the film of the same name from 1 p.m. to 4 p.m. at which time she was released to do the radio program. 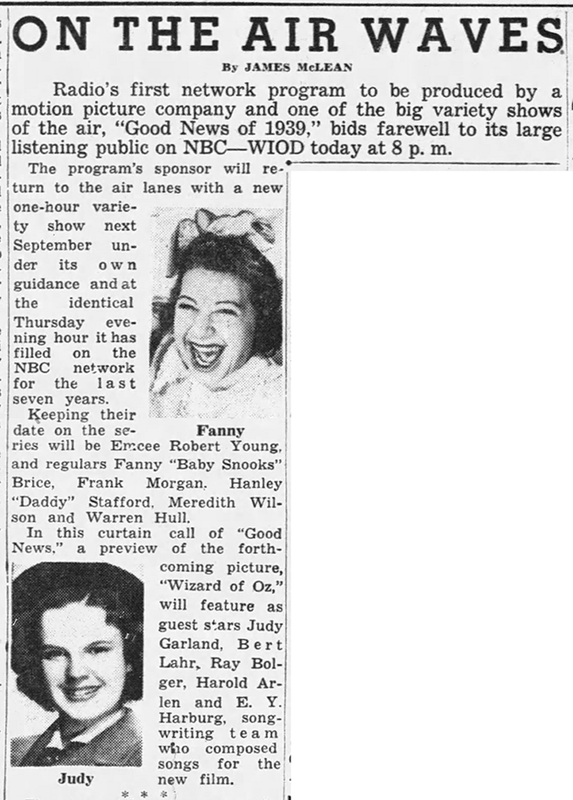 She was back at the studio at 6:30 p.m. and resumed filming on MGM’s Backlot #2, the “Exterior School Yard” set until 10 p.m. Quite the busy day for her! 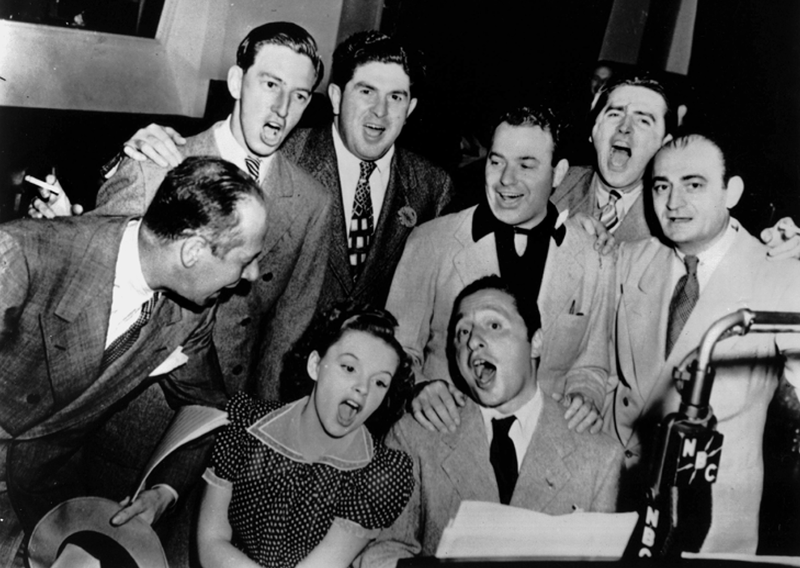 The “Good News” program has been released on LP and CD, most recently the wonderful 2014 “Wizard of Oz 75th Anniversary Anthology” – it’s a great CD, you should buy it. 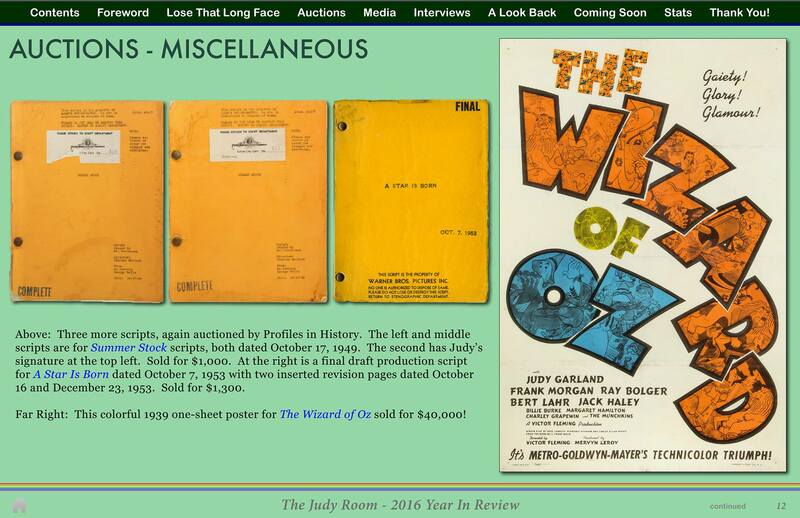 Of course, you can learn more about The Wizard of Oz at The Judy Room’s Extensive Spotlight here. 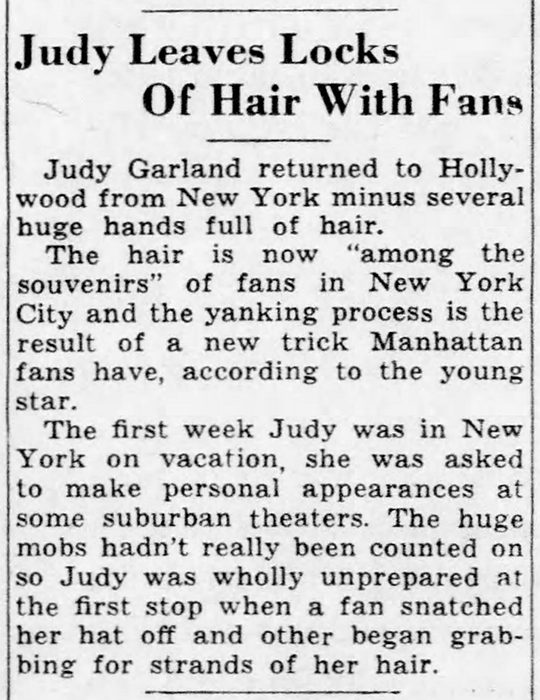 Also on June 29, 1939: Here’s another article about some of Judy’s crazier fans, similar to the blurb about the two competing fans in yesterday’s post. 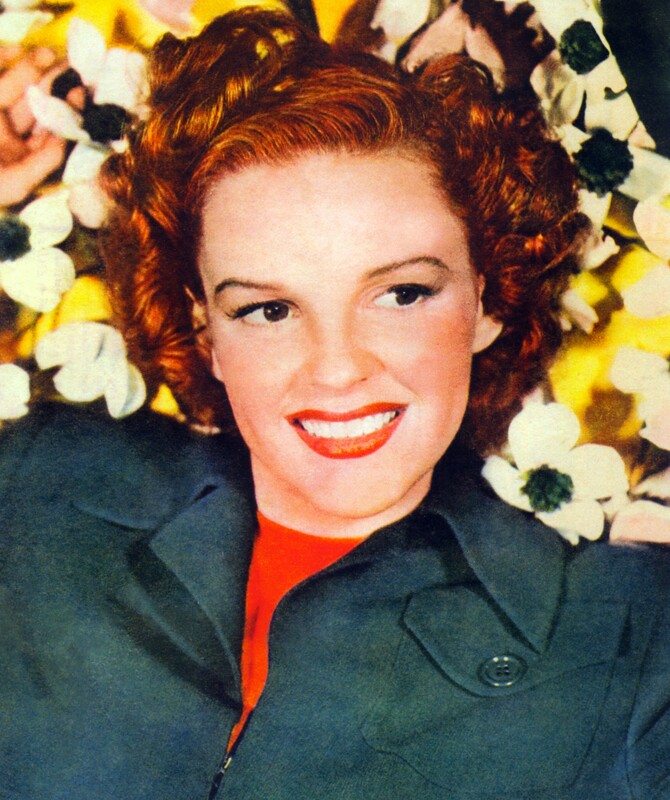 If this had happened today, those locks of hair would have probably ended up on eBay. 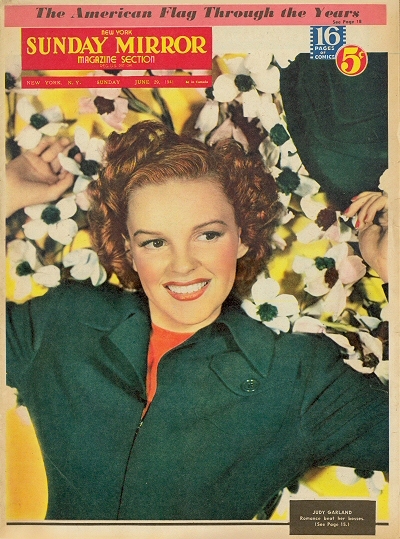 June 29, 1941: This great photo of Judy made the cover of the New York Sunday Mirror. 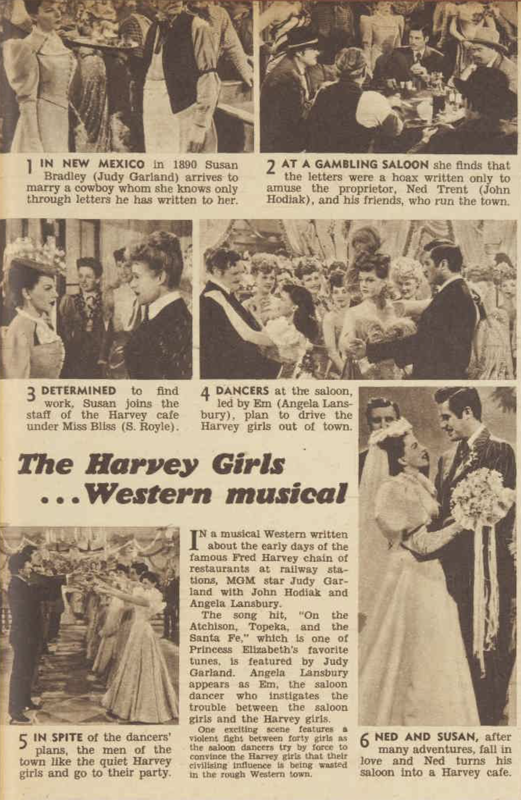 June 29, 1945: This fun little featurette appeared in the Australian Women’s Weekly. 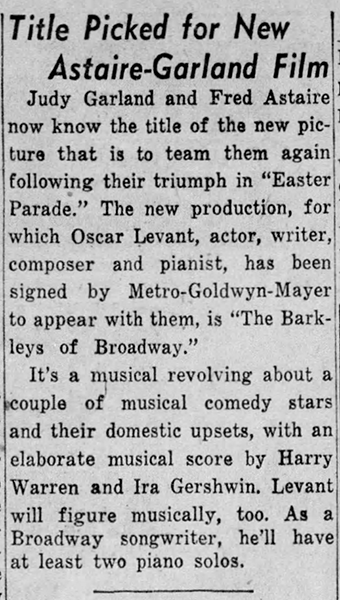 June 29, 1948: The title of Judy’s follow-up to Easter Parade with Fred Astaire was announced, The Barkelys of Broadway. 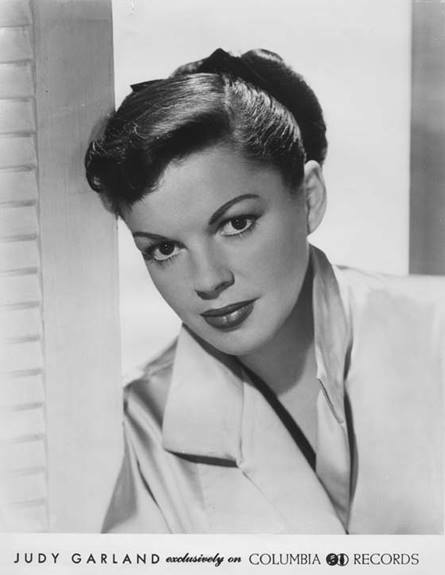 Unfortunately, Judy was unable to complete the film. 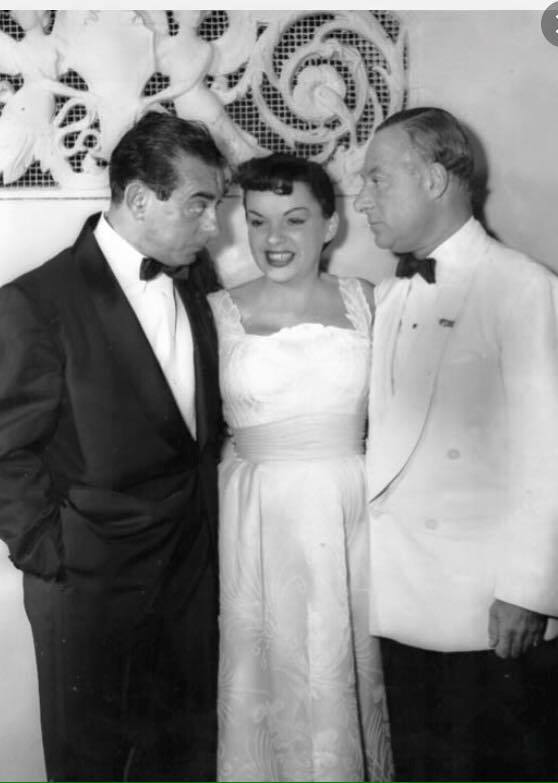 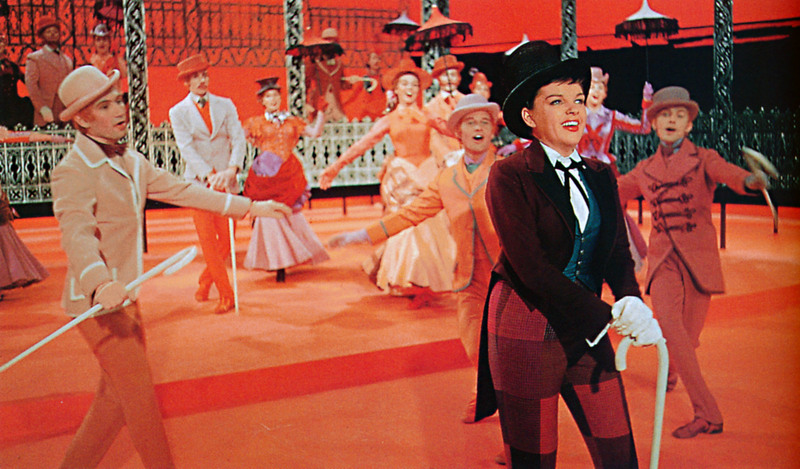 Check out The Judy Room’s Filmography Pages on The Barkleys of Broadway here. 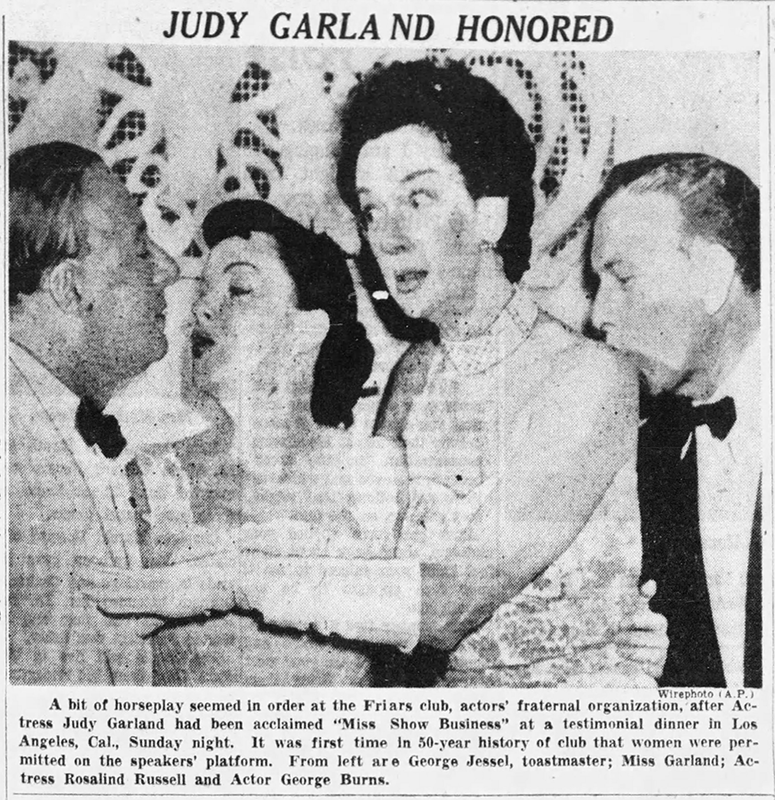 Also on June 29, 1948: Judy’s best friend, and best female friend, Kay Thompson, was the subject of Earl Wilson’s “It Happened Last Night” column due to her recent successful nightclub act. 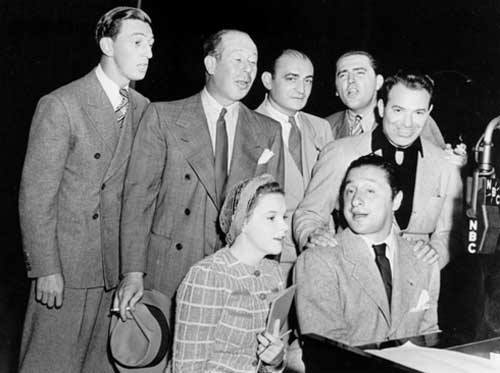 Thompson spent time at MGM as a vocal arranger (among other tasks) where she had a huge impact on not just Judy’s style but the style of other MGM singers. 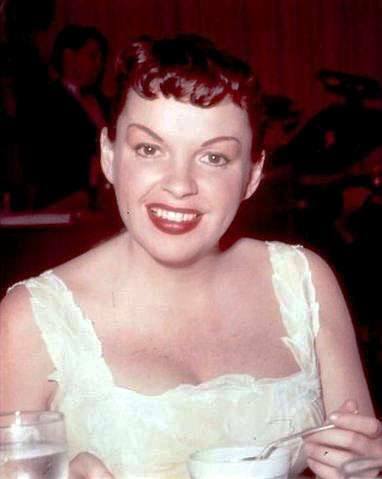 Decades later Judy’s daughter, Liza (who was Kay’s goddaughter) paid tribute to Kay by recreating and paying homage to her famous nightclub act. 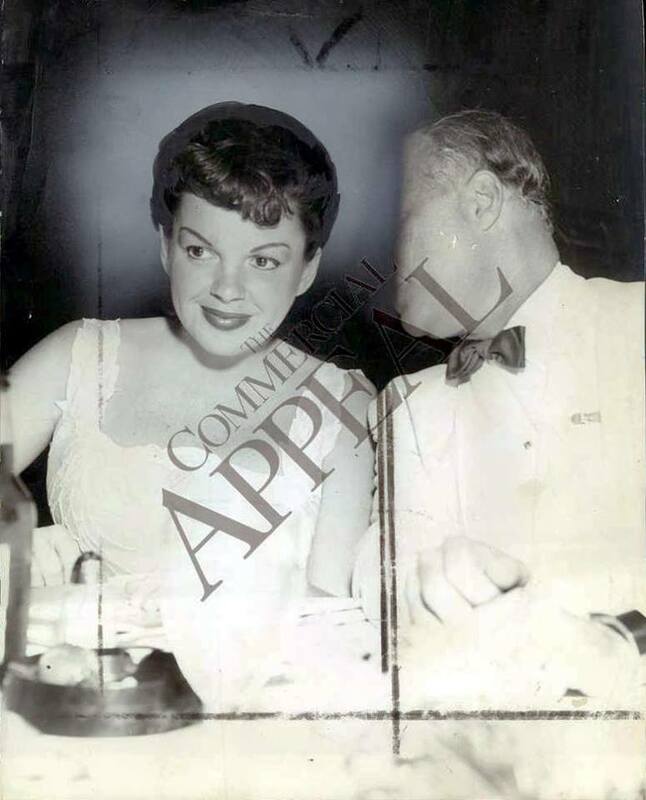 Photos: The article; Kay with the Williams Brothers (who backed her up in her act); Kay with Judy after Judy’s 1951 Palladium debut. 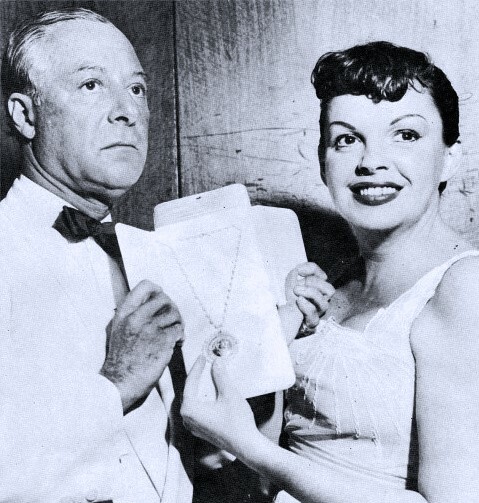 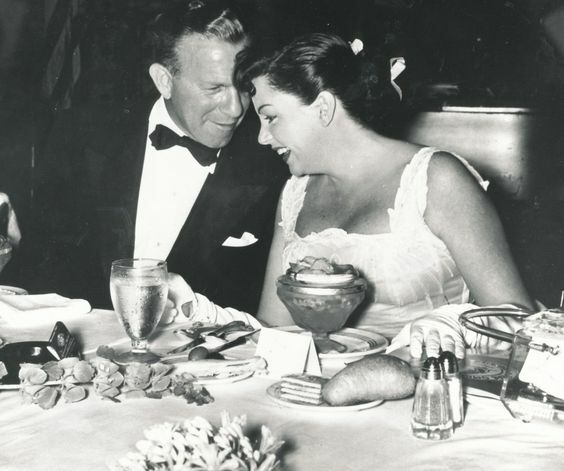 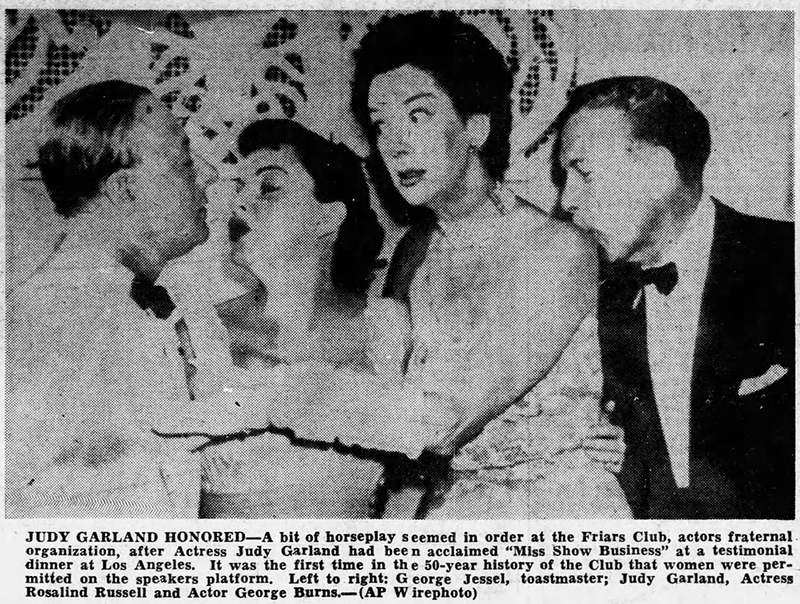 June 29, 1952: Judy was honored by The Friars Club at the Biltmore Hotel in Los Angeles. 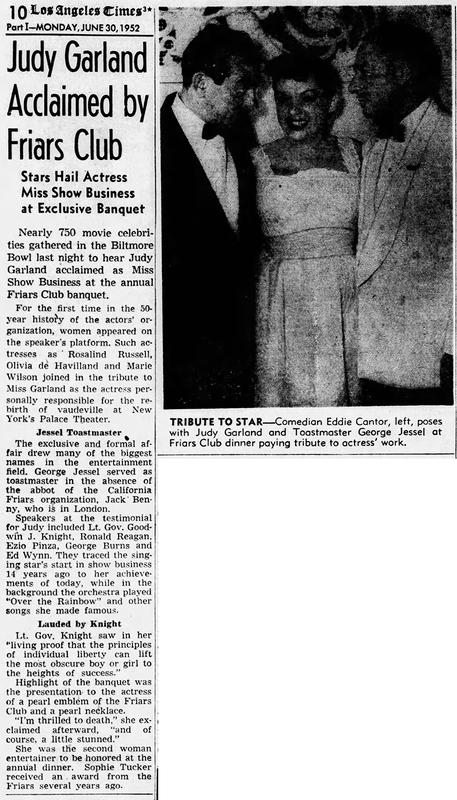 She was only the second woman in the Friar’s fifty-year history to be honored with a testimonial evening, Sophie Tucker was the first. 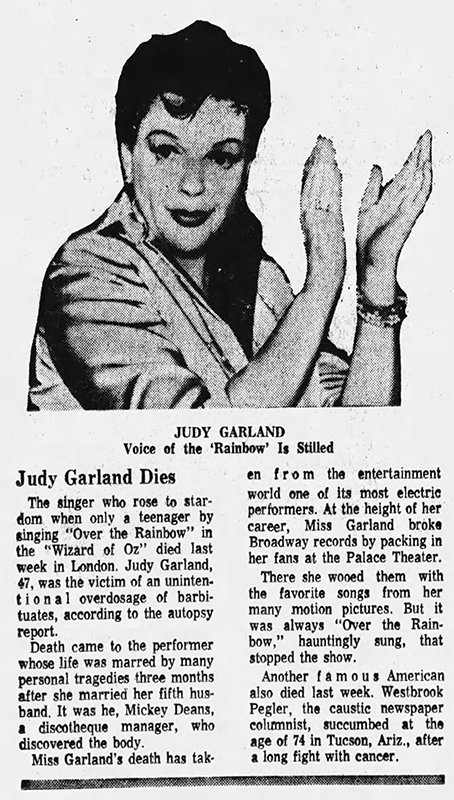 Judy sang the “Judy At The Palace” medley and “Over The Rainbow” to end the festivities. 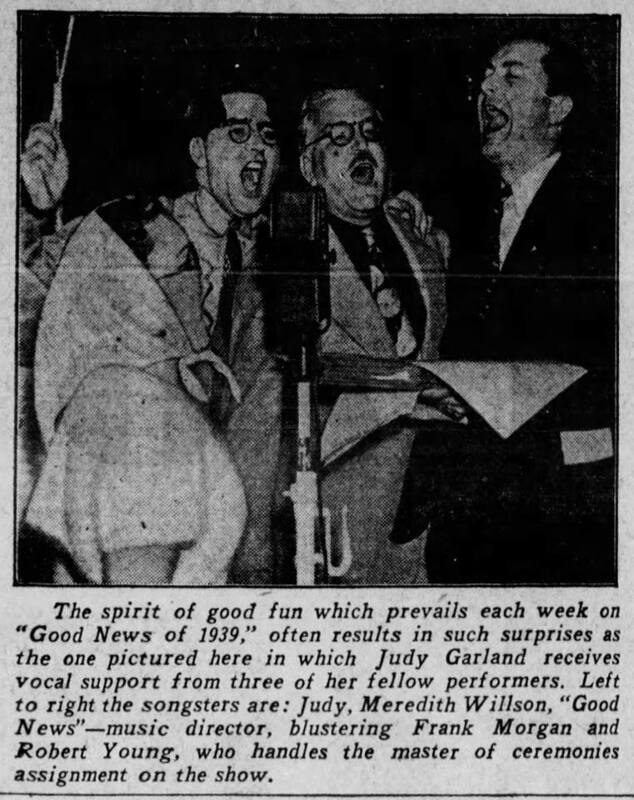 Also on June 29, 1952: This rather random “Candied vs. Candid” blurb (?) 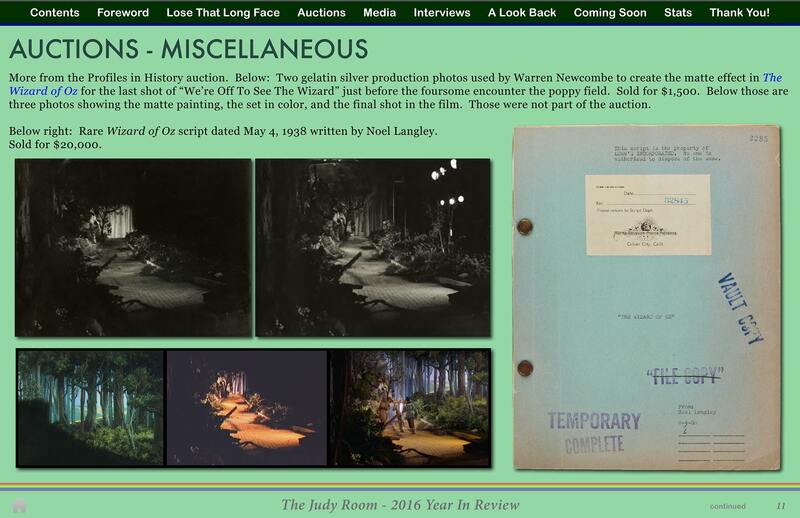 appeared, for no apparent reason other than to show the difference between studio portraits and snapshots. 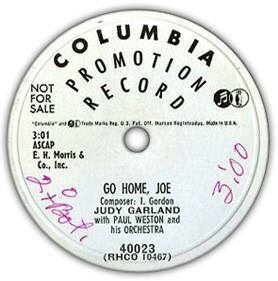 June 29, 1953: Columbia Records released “Go Home, Joe” and “Heartbroken.” These were the last two of four singles released by the label, the previous two were “Send My Baby Back To Me” and “Without A Memory” released on May 4, 1953. 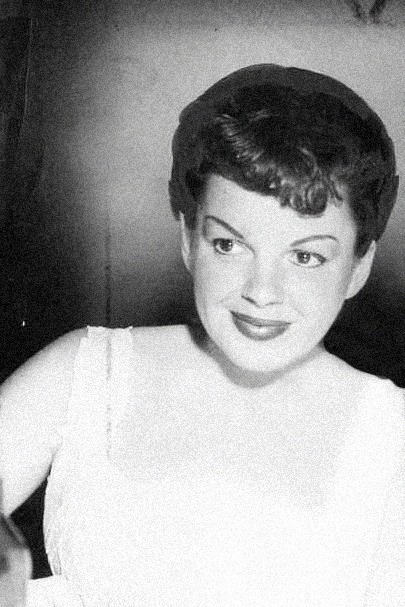 On April 3, 1953, Judy recorded all four of the songs, with Paul Weston and His Orchestra) at the Columbia Records studios on Hollywood. 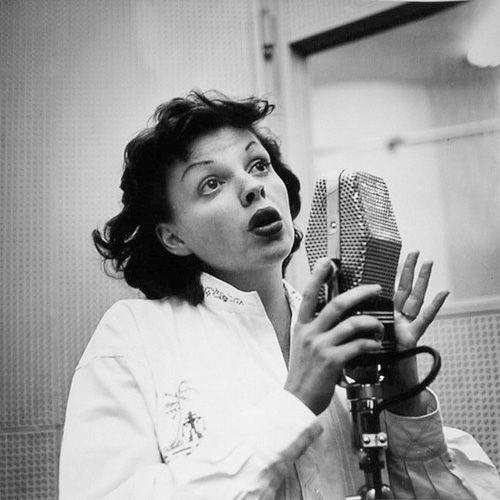 This was her first studio recording session for a label (excepting the MGM soundtracks) in 5 1/2 years. 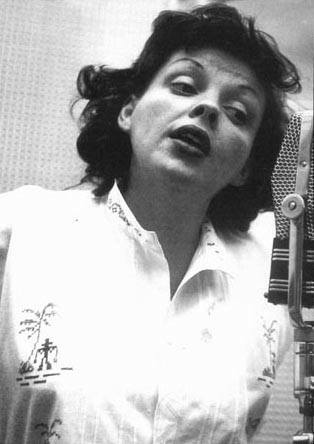 Her last recording session was on November 15, 1947, for Decca Records. 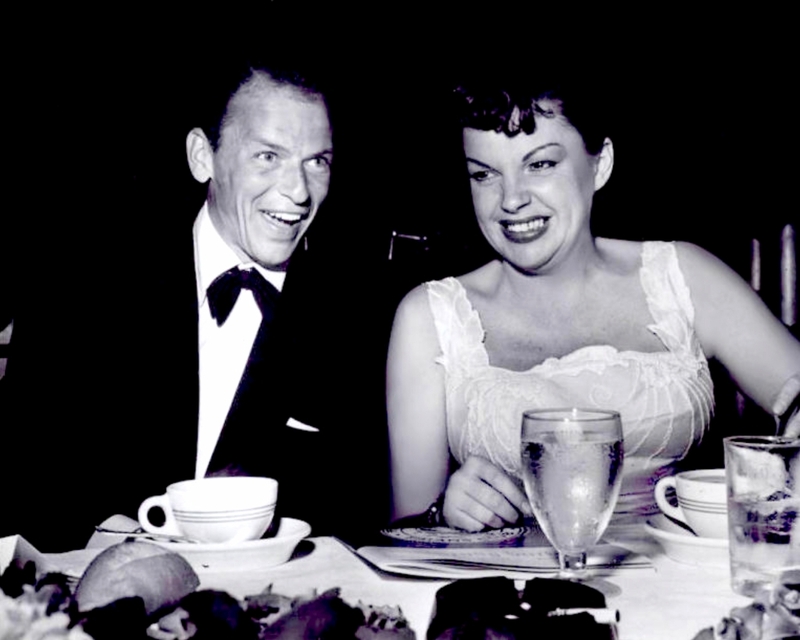 Columbia Records also released the soundtrack album of A Star Is Born in 1954, which has never been out of print. 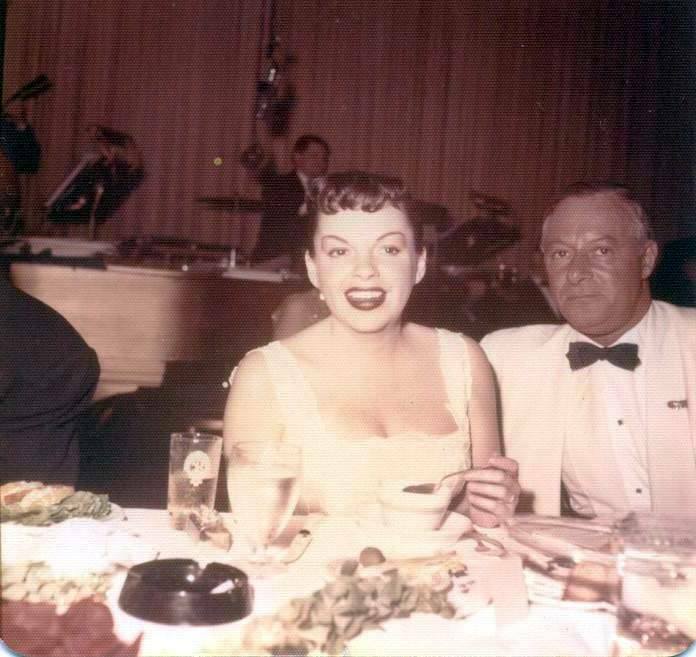 June 29, 1954: Work continued on the “Born In A Trunk” sequence for A Star Is Born. 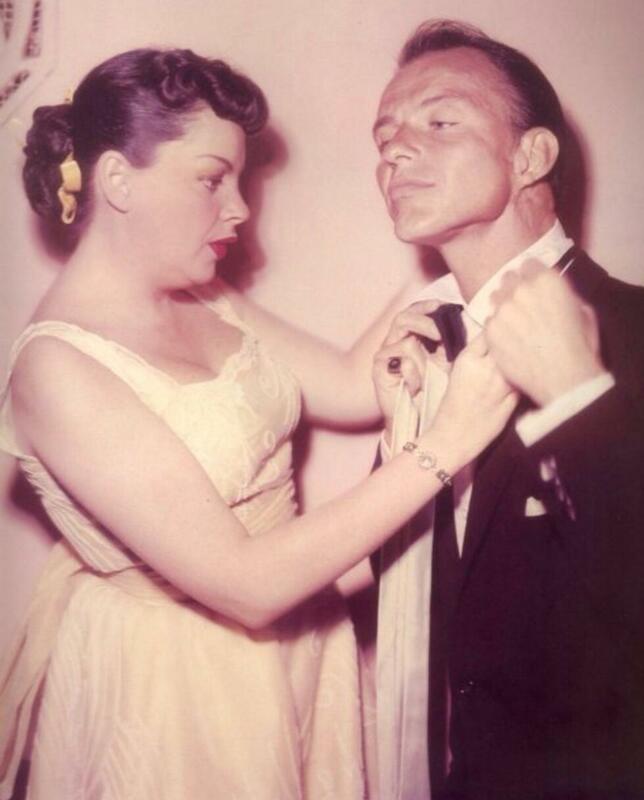 Judy had a dress rehearsal and light setting for the “Swanee” section, which would begin filming the next day. 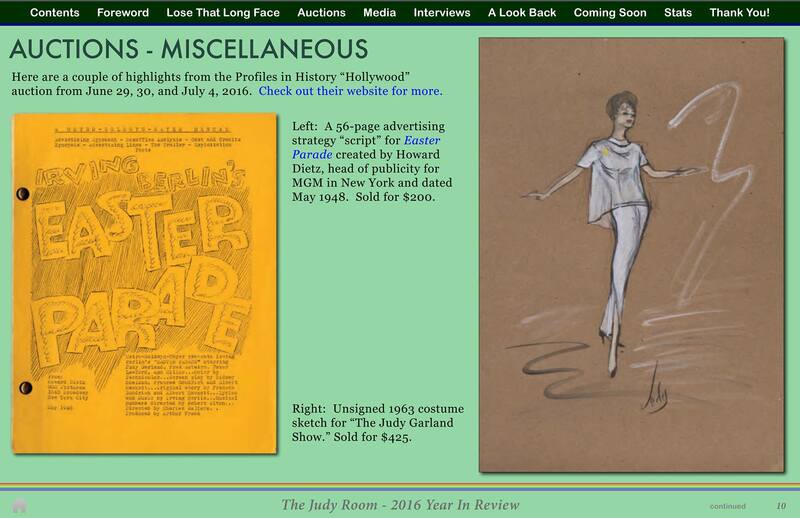 Time started: 12 p.m.; finished: 6:10 p.m.
June 29, 1957: Judy’s recent opening at the Greek Theater in Los Angeles (June 27th) made the society page, showing that Judy appealed to the upper-crust of the social set in Los Angeles. 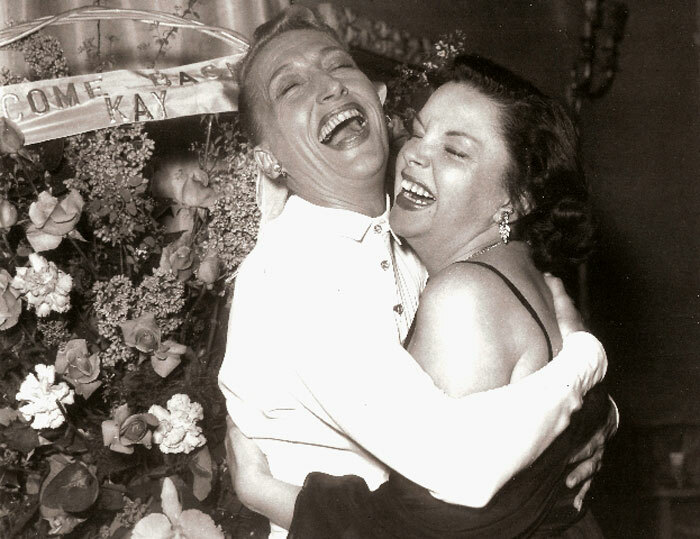 It’s a fun read. 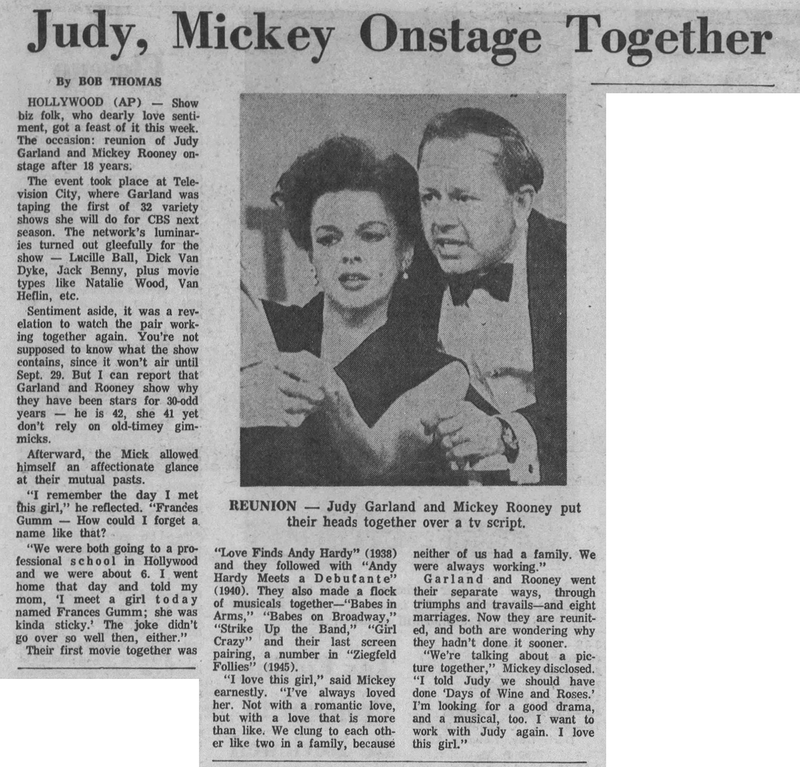 June 29, 1963: Judy’s recent reunion with Mickey Rooney on the set of her new TV series (June 24) made the papers including this entry in Bob Thomas’ syndicated column. 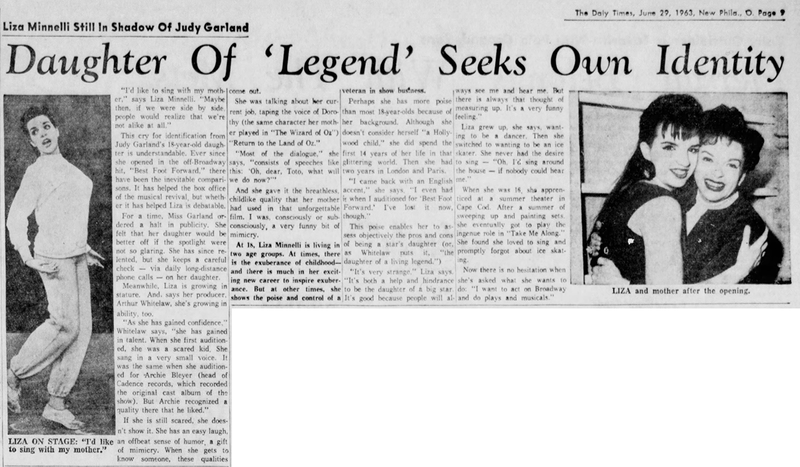 Also on June 29, 1963: Judy’s daughter, Liza, was beginning to make a name for herself in the entertainment world although she was, fair or not, constantly compared to her famous mom. 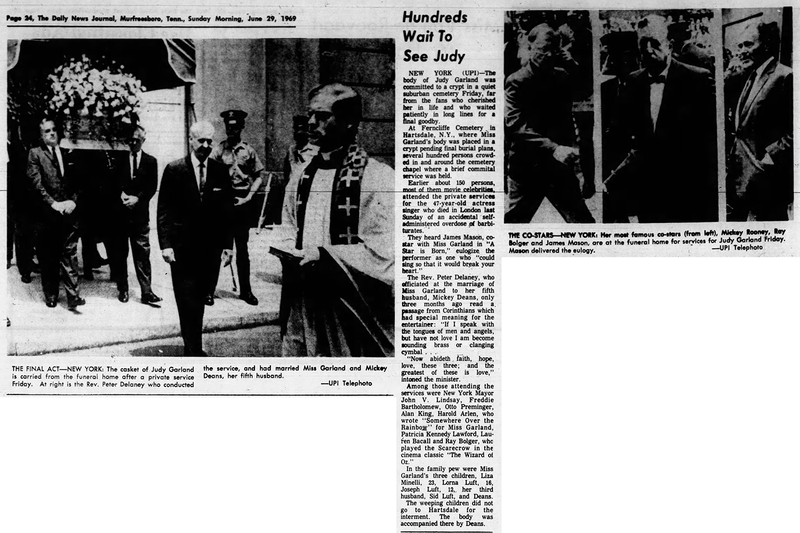 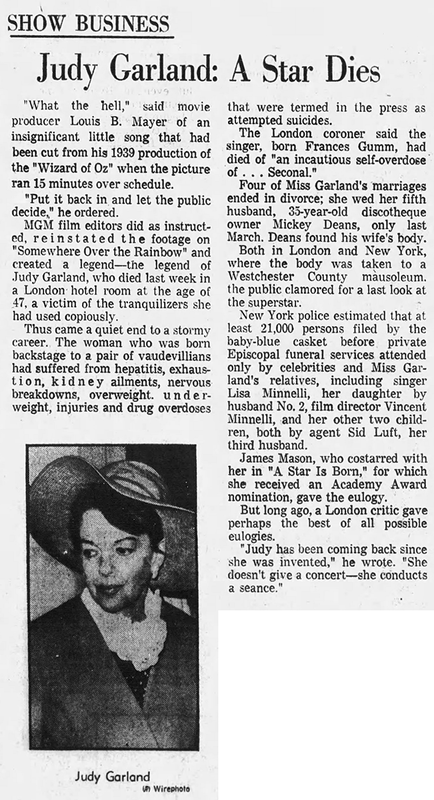 June 29, 1969: Here are some more articles about Judy published after her untimely death on June 22, 1969. 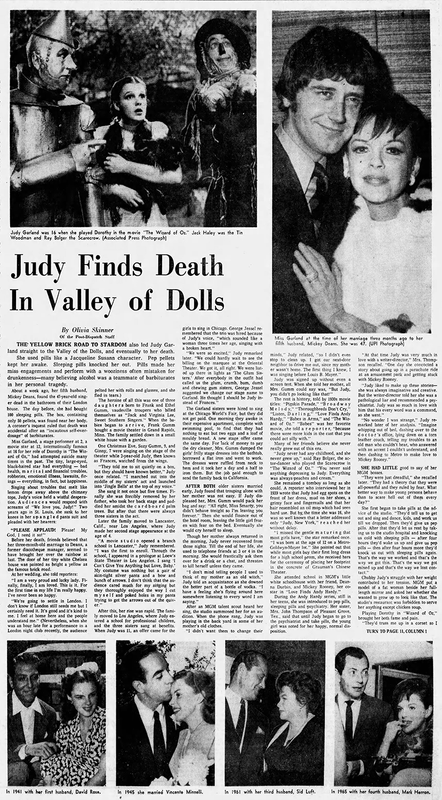 Click on the images to read the articles. 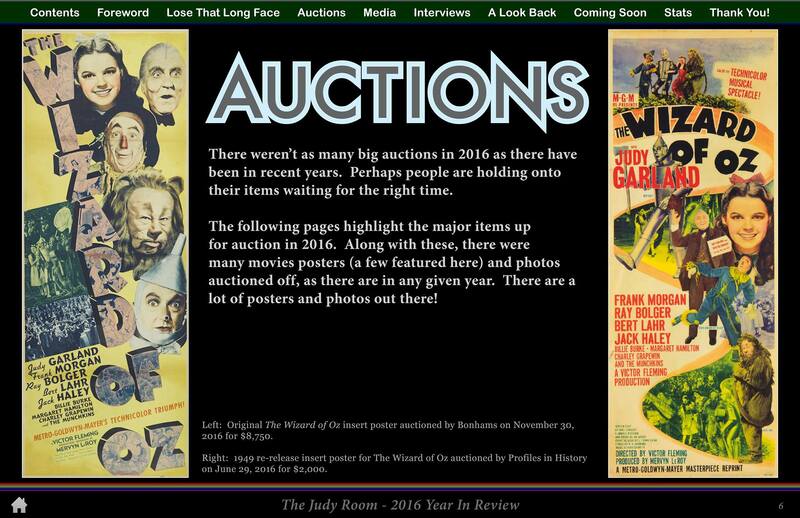 Check out all of The Judy Room’s Year in Review publications here.